John Stoudenmire Carter Architect, P.A. is a full service architectural firm. The firm is small, emphasizing an in-depth personal involvement with each project and client. Mr. Carter has spent thirty years developing his business philosophy. We at "Carter Architecture" believe that if the Owner, Architect, General Contractor and Engineers are allied and work together, as a team, that any project will be a greater success – aesthetically, functionally, and financially. This is the hallmark of our approach to each project. We know what we are doing. 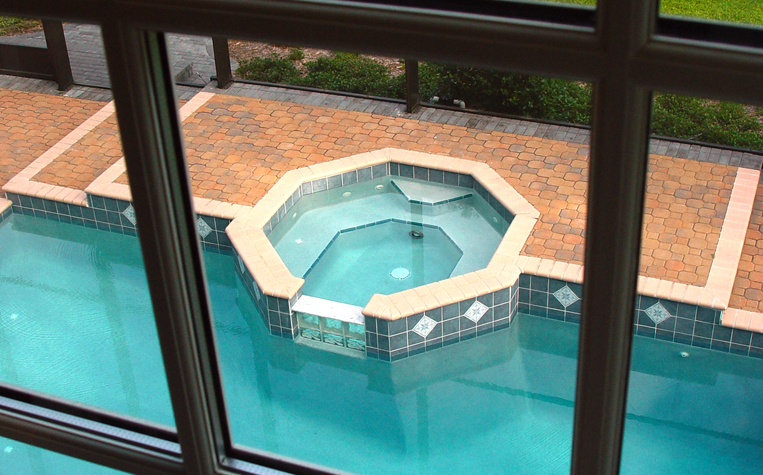 We have demonstrated our capabilities to the DeLand community for the past 30 years. 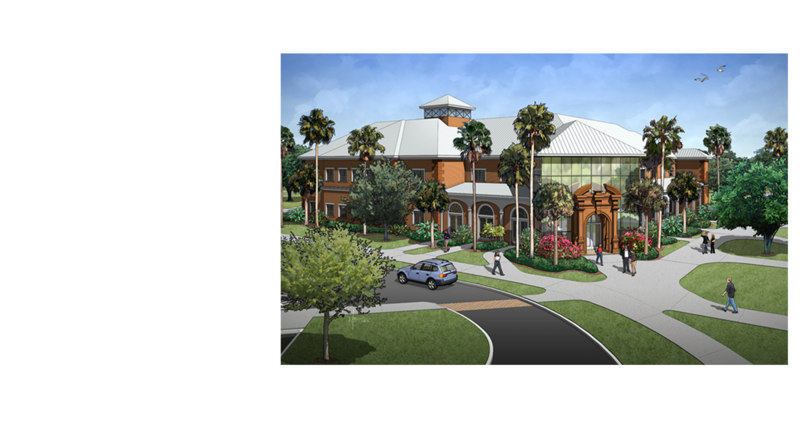 We feel that we have enriched the built environment of West-Volusia and stand ready to continue doing so in the future. The Mac's on Main Restaurant evolved from the re-branding of an existing 3,400 s.f. 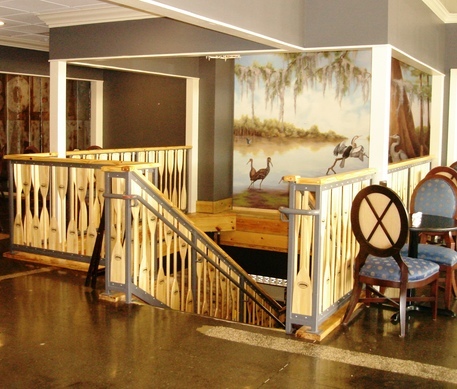 restaurant which was located in the basement of a historic building located in downtown DeLand. My partner, Dr. Kevin Barber, and I had the pleasure working with Jack Carter in the design of our new state of the art facility in DeLand. We found his work to be exceptional. He investigated many sites on our behalf and designed a building that is tailored to our very specific needs Jack's insight and knowledge of medical design was instrumental in his ability to understand our goals and transform them into a building which is both functional and beautiful. Another attribute that Jack brought to the table was his management of the construction process. He was very attentive to quality and worked to push the process ahead aggressively. We both valued his input and his willingness to work outside traditional business hours. We, and out staff, really appreciate all that Jack put into our building. It is an unqualified success.